Long haul flights can leave you with jet lag, and aches in almost every part of your body. Unless, you are travelling a comfortable business class that can offer the most extravagant experience, on a smooth journey. 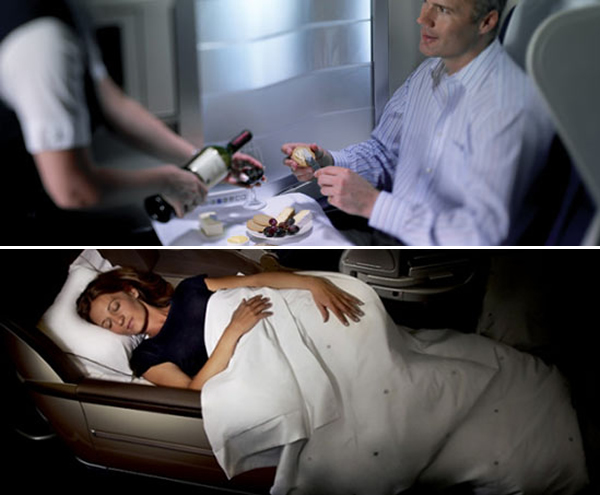 Airline companies put in a lot of effort for best in class service including a personal chauffer, in-flight spa treatments, sleeping suites and multi-course extravagant meals. 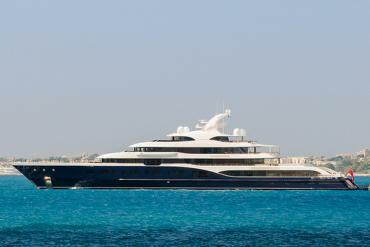 However, giving an ultimate luxury experience above 35,000 feet is not any easy join. 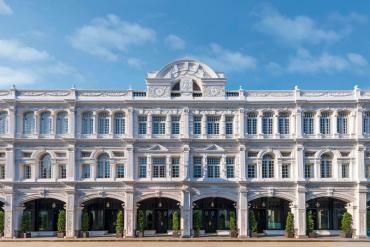 We have already rolled out our list of 10 best first class cabins to fly in. 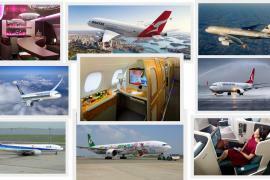 Here is a list of the top ten airlines to fly business class that ensure travelers experience unparalleled comfort. 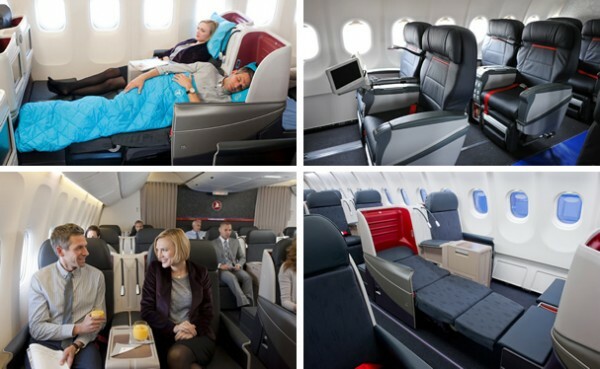 Turkish Airlines is a rising business class feature airline that aims to provide relaxing and enjoyable on-board time. Besides the comfortable seats and apt in-flight entertainment, Turkish Airways provide an on-board chef offering examples of world cuisine as well as a rich variety of Turkish dishes. The Business Class seat includes ottoman that creates a 75 inch (188 cm) long sleeping space when in the fully-reclined bed position. 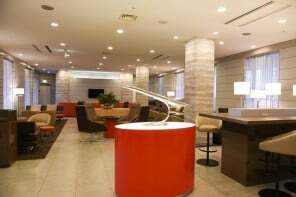 It also features a Business Class Lounge providing phone, fax, TV, music, unlimited catering, local and international publications. 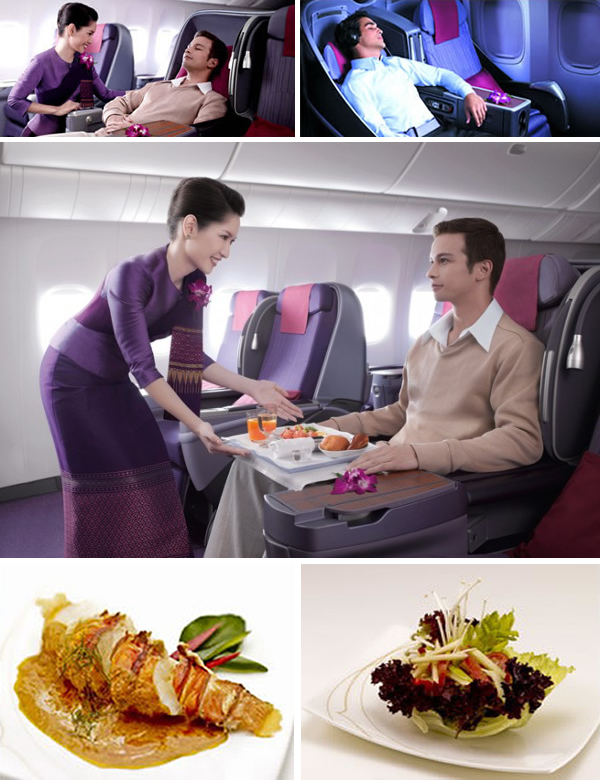 Thai Airways feature state of the art seats and offer ‘Chef on call’ service, through this service you can request special menus in advance on most long-haul flights. 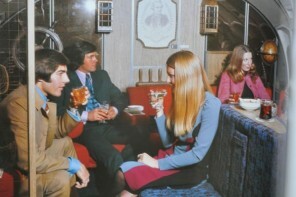 Royal Silk class passengers enjoy segregated cabins, with two-abreast seating. On long-haul flights, newly installed shell seats offer 60 inches (five feet) of stretch-out space, with 170 degrees of recline for sleeping. 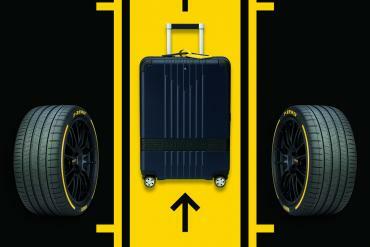 Passengers receive Bulgari toiletry kits and have a choice of 22 entrées, which can be pre-ordered. 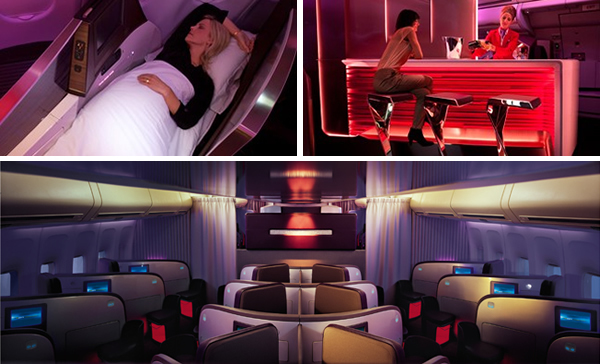 Virgin Atlantic’s upper class seats are one of the best in business. They are 22” wide, and turn into a 33” wide, 6’6” long. Each suite has a 12.1-inch touchscreen monitor with a touchscreen handset, loaded with a new entertainment system called JAM. The famous Virgin Atlantic onboard cocktail lounge has been redesigned for more privacy. 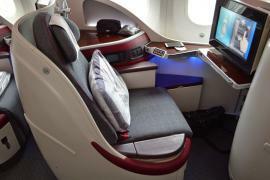 Qatar Airways offer ottoman, recline sleep for ultimate comfort in their Business Class cabin. 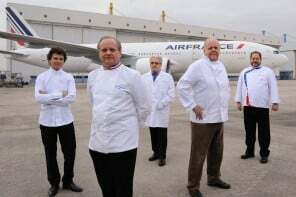 The airline offers one of the most extensive ten-course meal menu including includes caviar, lobster, Arabic mezzas, and fine chocolate. 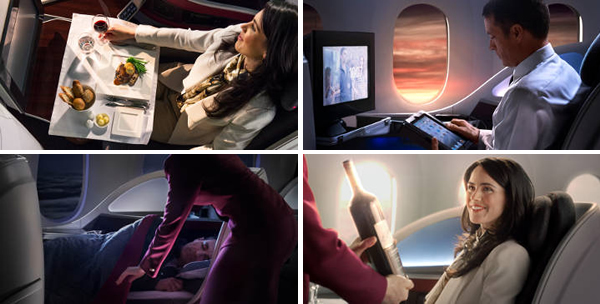 With a wide variety of fine wines and champagnes, passengers can enjoy designer sleeper suits and luxury Italian Frette linen. 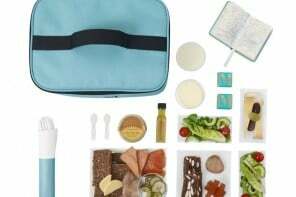 Korean Air provides first class comfort with award winning inflight meals in the business class. It’s Prestige class offers 180-degree full flat 21.6ins wide seat with 74ins space between seats. With one of the most comfortable business class seat in the industry, you can also enjoy premium meals and selected wines on-board. British Airways provides an array of Business Class options on different flight routes with lounge access, delicious meals and drinks, extra space to work or relax, and fully flat beds on all longhaul flights. The Club World Business Class and the Club Europe Class provides comfortable flat beds with privacy screen, in built power supply for gadgets, locker for personal stuff, selected food and wine menu, and an array of Club Kitchen snacks. 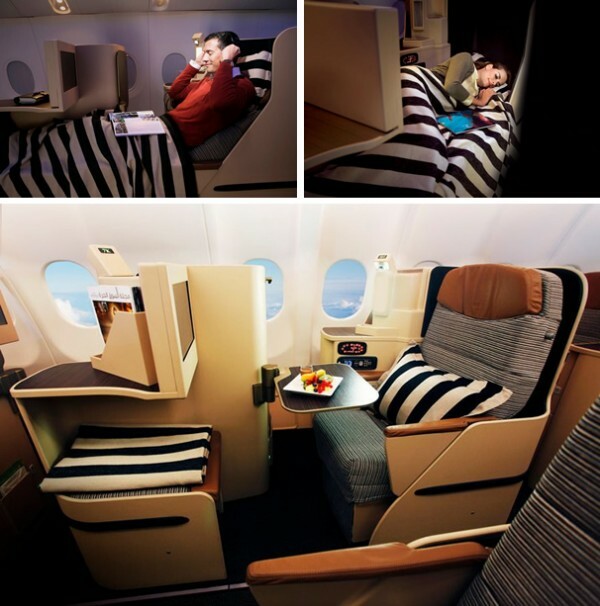 Etihad Airways boasts comfortable seats shaped like a cocoon shell with adjustable mood lighting. The award winning Pearl business class provides a privacy shell with a 6 ft 1 inch full flat bed and direct aisle access from every seat. With Etihad Airways, you can enjoy an extensive á la carte range or our Anytime Kitchen menu, with boutique wines, handpicked from the world’s best vineyards. They also have an on-board Food and Beverage manager, an onboard fine dining expert, that will help you find the right dish to suit your mood and the perfect accompaniment for your meal. 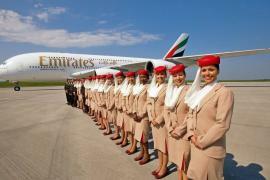 Emirates Airlines provides a luxurious and rejuvenating Business Class experience. 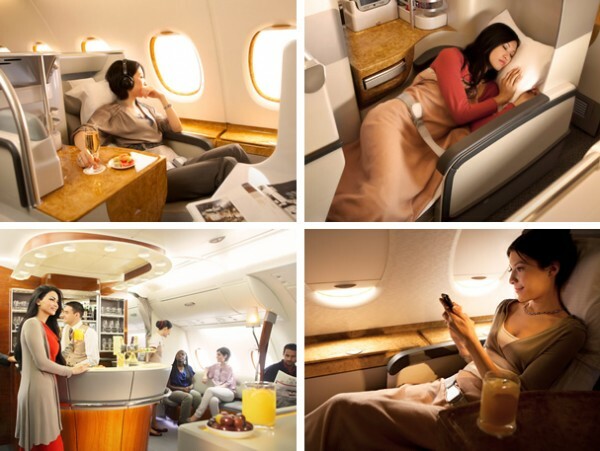 Lie-flat Business Class seats are available on all Emirates A380 aircraft, and most Boeing 777 aircraft. Along with one of the most comfortable seats, the airline also offers large-screen personal entertainment system, along with the built-in mini-bar in every seat, personal storage area and privacy divider. The airline also includes on-board lounges are a special treat aboard Emirates, allowing fellow travellers to socialize or just stretch their legs. 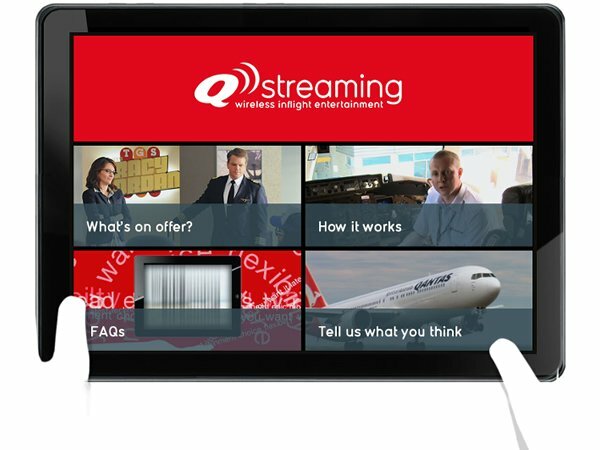 Emirates is one of the few airlines that provide’ OnAir Wi-Fi service lets you connect to the internet while in flight. 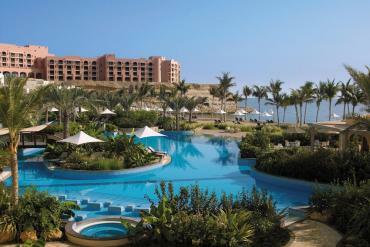 Over 1400 entertainment channels with exquisite food, Emirates is a pleasurable experience. 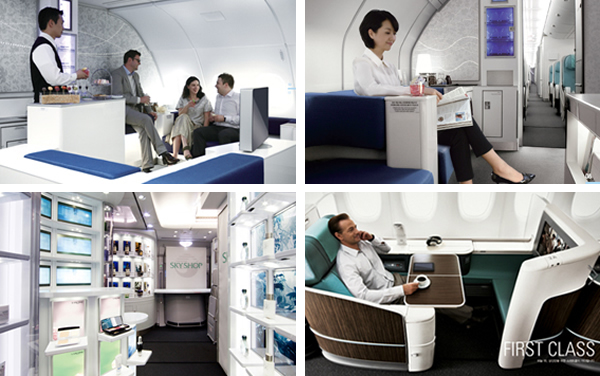 Cathay Pacific Airways is winner of the World’s Best Business Class by Skytrax 2012 survey. 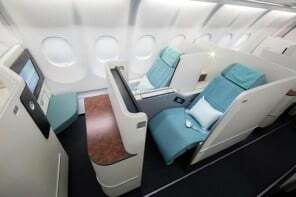 The new designed business class features comfortable wider seat, with a flatbed option and a cabinet divider. The business class seats also offer a side cabinet to store personal stuff and a 15.5-inch personal HD that can be also hooked to an iPad or iPhone via in-seat USB ports. Apart from the regular multi-cuisine menu, the flights also have skillets and rice cookers so that business class passengers can get made to order eggs and rice dishes. For long haul flights, the flyers can also avail amenity kits like Acca Kappa products and Ermenegildo Zegna travel bags. 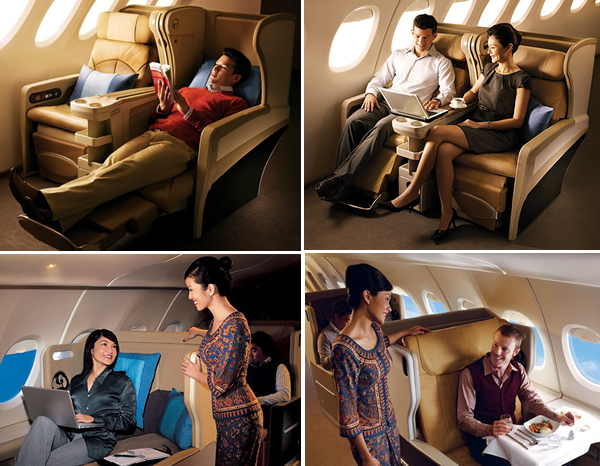 Singapore Airways provides the ultimate on-board luxury Business Class experience. 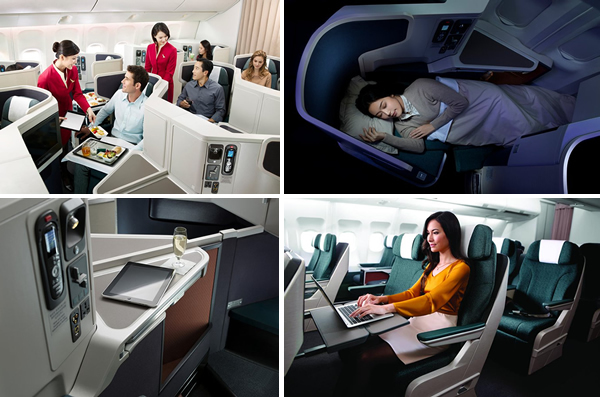 Each seat unfolds to reveal the largest full-flat bed in business class, with easy-access multi-port with power supply and USB ports. It also has a Book the Cook” service, which allow preflight ordering from an extensive menu. 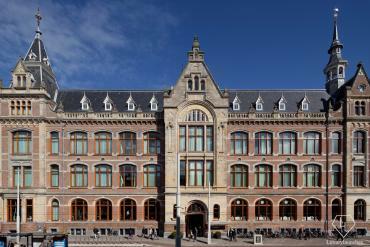 Besides, you can also enjoy a wide range of over 60 diverse dishes, served in contemporary designer tableware from Givenchy. It also includes a snack corner, where passengers can relax and socialize on long haul flights.